Orange Mayonnaise: SALE IS ON !!! 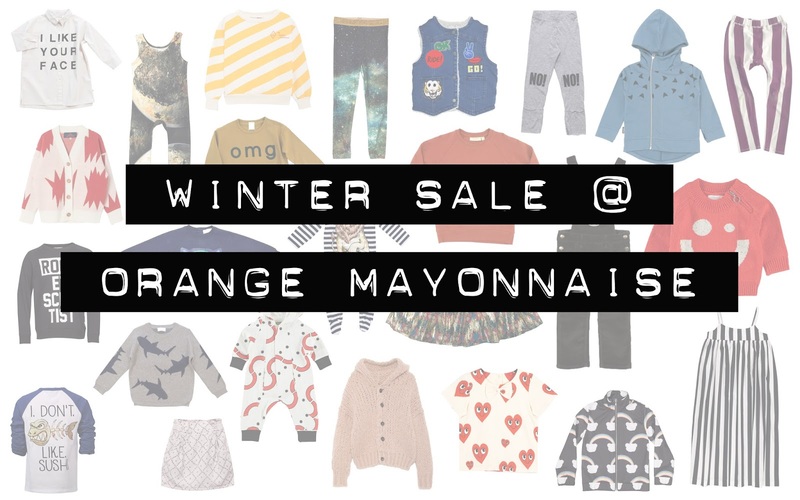 SALE IS ON @ Orange Mayonnaise !!! And winter isn't even fully started... LUCKY YOU !!! Gepost door Annika - Orange Mayonnaise op 6:49 a.m.